Yes Response are pleased to be supporting “Wear it Pink” day for Breast Cancer Now. Members of staff will wear an item of pink and make a donation to Breast Cancer Now this Friday 23rd October. 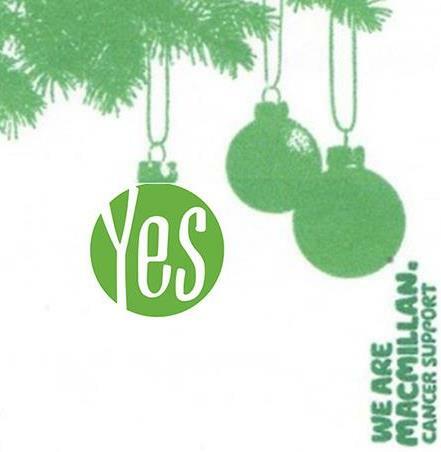 This Christmas Yes Response are purchasing Macmillan Christmas cards, thus helping Macmillan make sure no one is alone with cancer this Christmas. Many people choose to email Christmas greetings but Yes Response would rather opt for the personal touch by post and support this very good cause at this festive time. 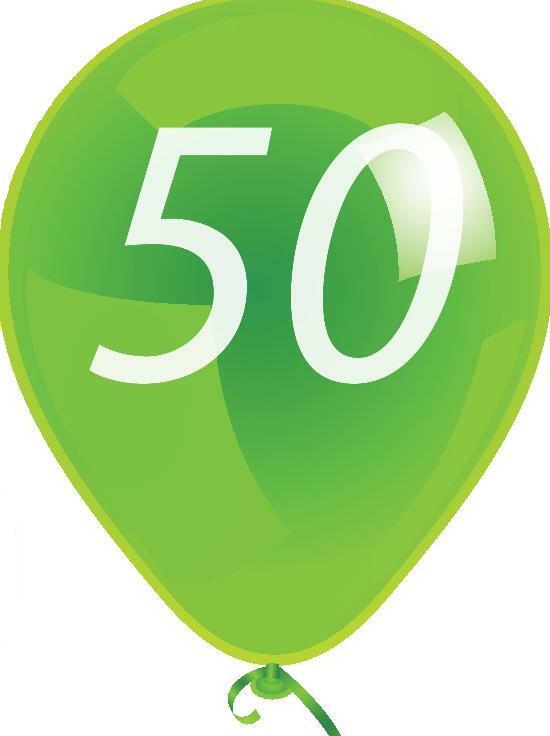 Use the expertise and skills of Yes Response’s customer communications and fulfilment solutions to distribute your festive messages. 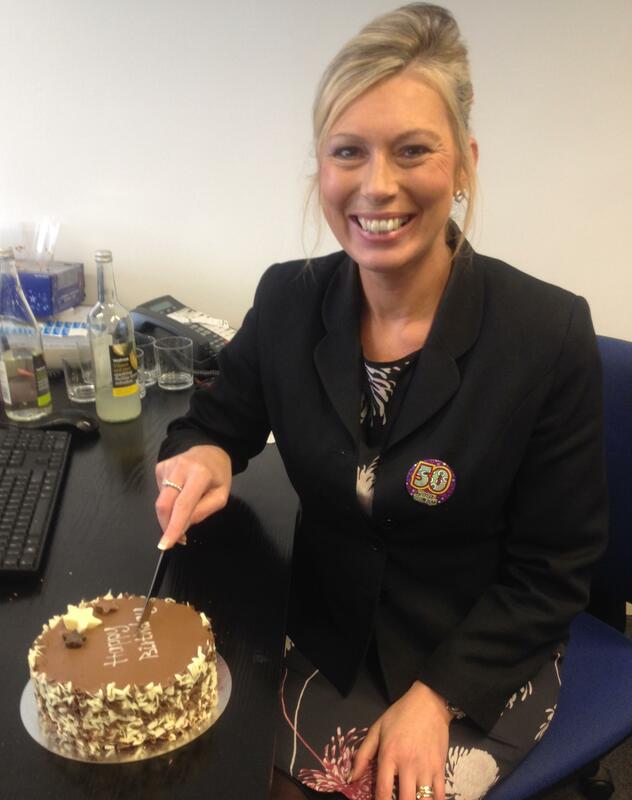 Yes Response always recognise special birthdays, and for this occasion there was a lunchtime buffet and birthday cake yesterday. 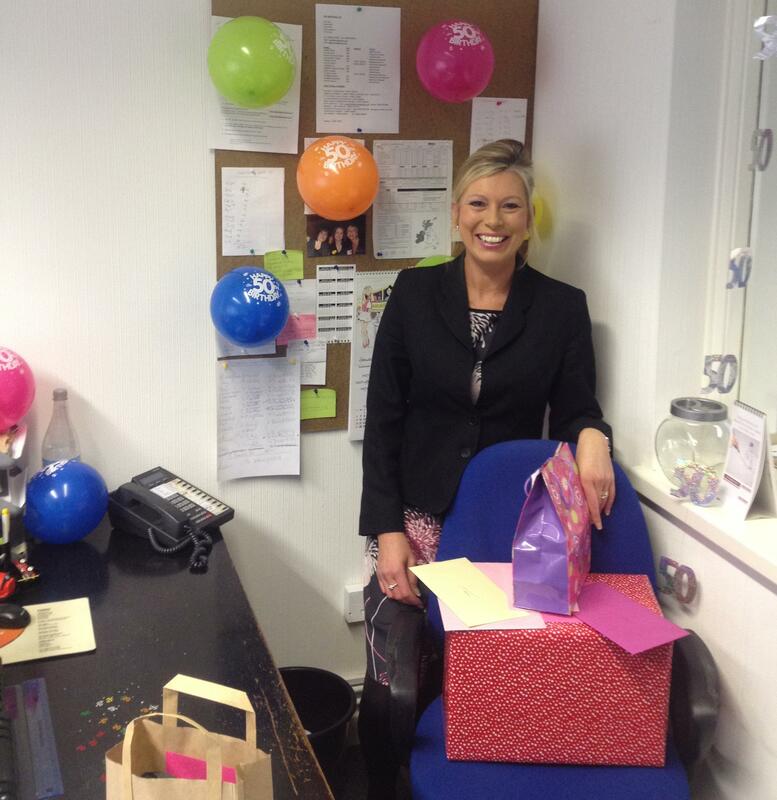 Karen was presented with a gift voucher for a Hoar Cross spa day and treatments from all of her work colleagues-enjoy!